Alicante (ALC) airport is 56 km from Finestrat with a journey time of about 65 minutes by private transfer. Murcia (MJV) airport is 138 km from Finestrat with a journey time of around 1hr 30 minutes by private taxi transfer. 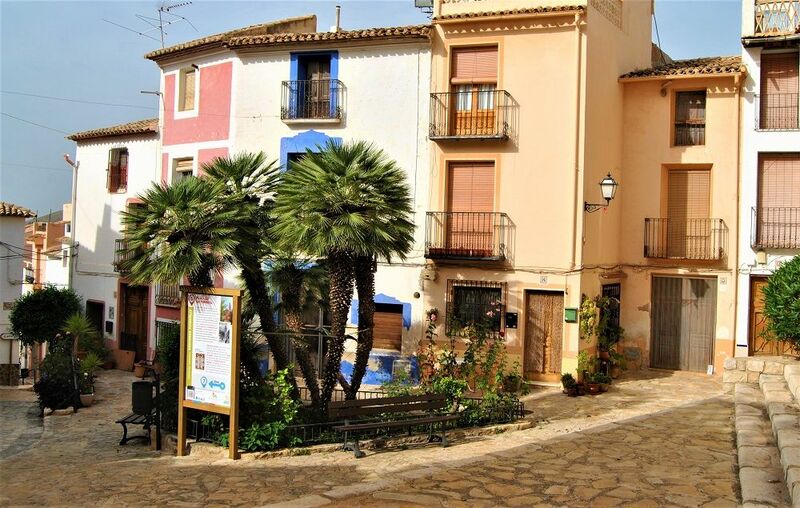 Finestrat pueblo is a pretty charming village tucked away below the mountains overlooking Benidorm and the sea which is just 13km away. Not to be confused with Cala Finestrat which is the coastal resort and beach belonging to the town.